The WDC 65xx Application Guide page provides information that can help you in designing your new applications or become familiar with successful current application of our WDC 65xx brand technology in Chip and/or Core form. The Chip Application Examples page presents some of our customers’ use of our 65xx brand technology in Chip form. 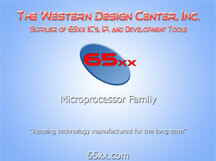 We hope you enjoy seeing how companies are successfully applying WDC's 65xx brand Chip technology in their products. The Core Application Examples page presents some of our licensees’ use of our 65xx brand technology in intellectual property (IP) Core form. We hope you enjoy seeing how companies are successfully applying WDC’s 65xx brand Core technology in their current ASIC and ASSP production devices. WDC provides Application Notes to help you with applying our 65xx technology. WDC’s 65xx microprocessor developer boards are reference designs for your Embedded System Development or System-on-Chip (SoC) Development for either the GDSII or Verilog RTL core usage. 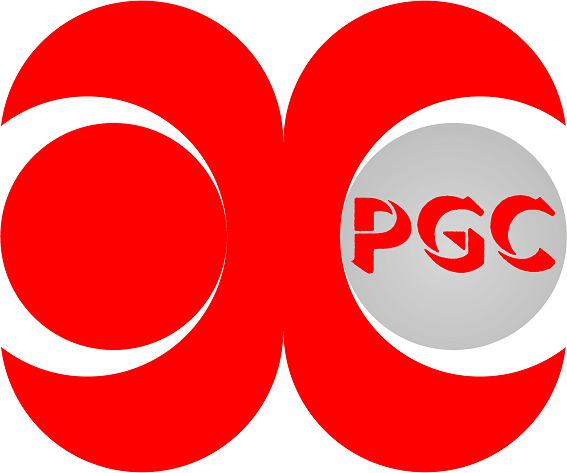 We provide a FREE, digital form of the boards in our PCB Design Kits. These kits may be downloaded and used to jump start a design that uses features of the Terbium/65xx technology. The Mensch Computer is a W65CC265S microcomputer reference design with Mensch Developer Guide. The Mensch features most of the capabilities of the W65C265S chip controlled by the built-in Mensch Monitor. The keyboard controller is a W65C134S microcontroller which also serves as a reference design. In addition, the Mensch has patented power management features and four power-managed serial ports controlled by the W65C22S versatile Interface Adapter (VIA). We provide these designs FREE in our The Mensch Computer Design Kit and boards can be purchased from our PCB Manufacturing Partner, JTL. WDC has created an Application Info Request Form to help you communicate characteristics of your existing and new system development projects to us. This information helps our understanding of how we can best serve you with our current technology solutions, our technical support services, and new technology development.